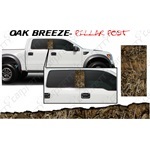 Car Pretty LLC - CAMO - Hardwoods, Grassy Wetland, Winter Snow, Pink, Graphics, Wraps, Decals & Vinyl Stickers. 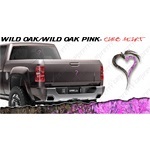 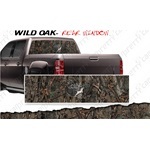 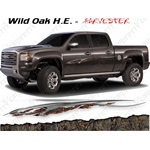 CAMO - Hardwoods, Grassy Wetland, Winter Snow, Pink, Graphics, Wraps, Decals & Vinyl Stickers. 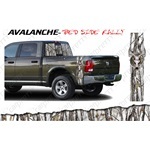 Camo Wrap, Camouflage Wrap, Camo Decal, Camouflage Decal brings style and personality to your vehicle. 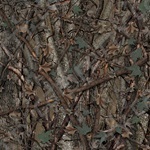 Many patterns available, such as Harvester Camo Wrap, Harvester Camouflage Wrap, Wild Oak Camo Wrap, Wild Oak Camouflage Wrap, Pink Camo Wrap, Pink Camouflage Wrap, Oak Pink Camo Wrap, Oak Pink Camouflage Wrap, Wild Oak Pink Camo Wrap, Wild Oak Pink Camoflage Wrap, Oak Breeze Camo Wrap, Oak Breeze Camouflage Wrap, Avalanche Camo Wrap, Avalanche Camouflage Wrap, Grass Camo Pattern Wrap, Grass Camouflage Pattern Wrap, Snow Camo Pattern Wrap, Snow Camouflage Wrap, Trees with Green Leaves Pattern Camo Wrap, Trees with Green Leaves Camouflage Wrap are found here. 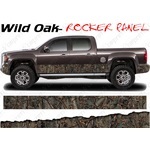 Spruce up your ride with these camo rocker panel kits! 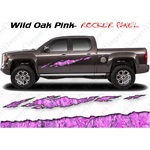 Available in 6 sizes and 4 different colors(Wild Oak, Oak Breeze, Avalanche, and Wild Oak Pink), these rocker panels have a 3 year warranty!